Live TV is the go-to choice for people wanting to keep up with Rio 2016, according to research that also compares how commercialised the Games feel to consumers, compared with other major sporting events. The research, undertaken by Toluna for PRWeek, found that 67 per cent of the 500 UK adults surveyed were watching the games on live television. More than half (55 per cent) said they were watching TV highlights, while social media has also provided another option – just shy of 30 per cent of people follow the Olympics through platforms like Twitter and Facebook. The Olympics’ official website is low down the list – just 11 per cent go to it for updates, while word of mouth was strong – a quarter of people said they heard news from friends and family. Among survey respondents, all but 19 per cent said they were interested in Rio 2016. While the majority were interested in both the Olympics and Paralympics, four per cent said they would only be interested in the Paralympics, which begin next month. Nearly half (47 per cent) of people admitted to staying up past their regular bedtime to watch the Olympics – with two in five (41 per cent) saying they caught up with the action from Brazil first thing in the morning. Around 45 per cent of respondents thought the Games were just 'slightly commercialised', compared with a quarter who said they were 'very commercialised'. Stacking that up against the other big sporting events of 2016 revealed a similar pattern. Some 47 per cent thought Wimbledon was slightly commercial and a fifth found it very much so, while Euro 2016 was viewed as the most commercialised event. Some 44 per cent said the football tournament was 'very commercialised' and nearly 40 per cent opted for slightly. Fewer than one per cent said that Euro 2016 was not at all commercial. Although a four-year cycle as an Olympic sponsor reportedly costs $200m, it seems some of those sponsors may be shelling out substantial money without getting much brand recognition in return. 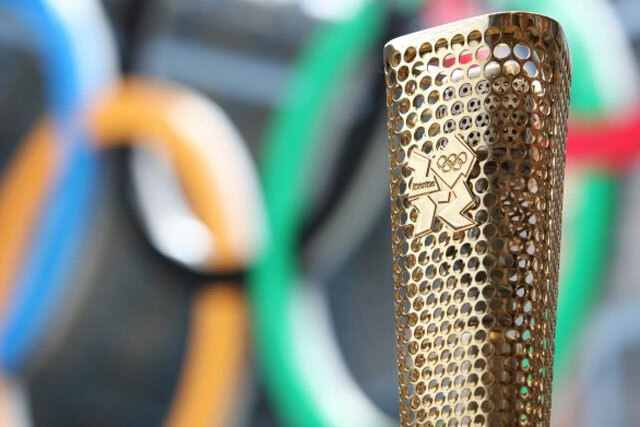 When asked which Olympic sponsors respondents could name, there were a few standout candidates – Coca Cola, Samsung, Visa, McDonald’s, and Nike – with the latter not actually being a sponsor, but having achieved strong brand recognition through non-official promotion. It was not such good news for the likes of Dow, P&G, Bridgestone, Atos and Omega. This article was first published on PRWeek.